Calling all builders! Wouldn't it be awesome to have hundreds and hundreds of different pieces to choose from for your LEGO creations? 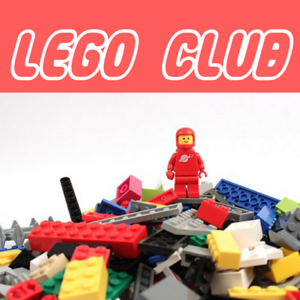 Drop in to hang out with friends and build with our huge LEGO collection. All ages. No registration required. Click here to go to the Norton Public Library Events calendar. Special Note: This event will not appear on the Norton Public Library Events calendar because it is marked either PRIVATE or PENDING.